We make decisions every day that will affect the people we meet tomorrow. 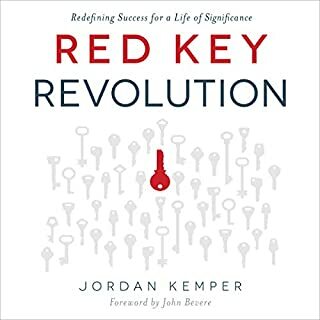 Through a series of questions and action steps, Red Key Revolution will help you gain clarity on how to deliberately and intentionally pursue significance and success. Sacrifices are necessary for anything worthwhile, and when you sacrifice for what matters most, it's guaranteed to be worth it. Kemper's book redefines success in a way that leaves a legacy - the kind of success that will matter long after you're gone. In business and life, there are often moments when one simply can't seem to find a way forward. Searching in the past for solutions to persistent problems results in frustration and confusion. 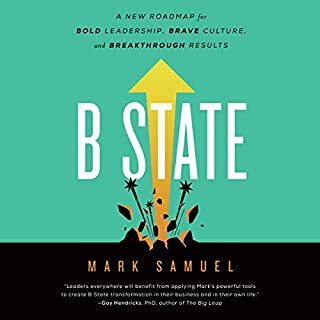 B State provides a clear roadmap from point A to point B to rapidly achieve measurable, breakthrough results. 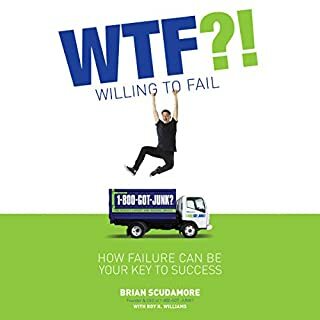 It’s about a true transformation that removes old mindsets and silos, while replacing inefficient behaviors with desired habits to quickly create the highest performing culture for groundbreaking business outcomes. Zert Cage accepts a dare. The 13-year-old sneaks out of his house to engage in a Trash War with his friends. Nothing out of the ordinary about that. Except that it’s 2083, and the world is falling apart. 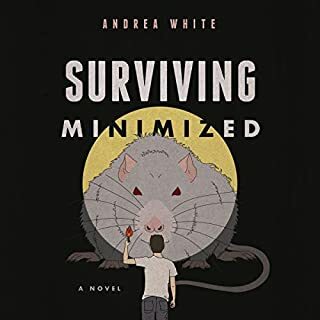 The Nuclear Mistake has left the oceans dead and brown, and grime and pollution are the way of life for anyone not wealthy enough to live in the Up Cities, which float high above the surface of the earth. Those left behind in the Low Cities wear gas masks when they go outside to avoid the Superpox, a highly infectious and deadly disease with a vaccine that few can afford. 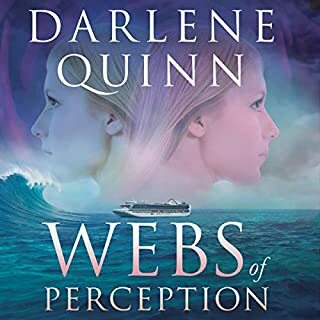 On a semester-at-sea program for the arts, twin sisters Callie and Marnie Taylor suffer separate tragedies when a rogue wave broadsides their ship, the Rising Star. One twin struggles with autobiographical amnesia. The other has been lost at sea. Or has she? 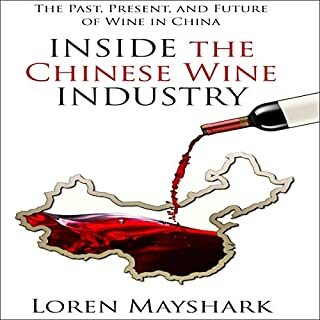 Inside the Chinese Wine Industry takes you on a thrilling adventure through the past, present, and future of wine in China. The wine business is one of the world’s most compelling industries, and China is considered the rising star. A hidden secret, the Chinese wine production continues to grow at an amazing pace. It is poised to soon enter the top five producing nations, supplanting long-established countries such as Australia. The Rainbow Bridge illuminates the common ground within the world’s major religions and spiritual systems. It can be used to help bring about a sense of inner peace and calmness no matter what is going on in the world around you. This book is the original first edition Collector’s Edition first published in 2001. The expanded book is now in its 4th edition and is titled The Rainbow Bridge: Bridge to Inner Peace and to World Peace. I am humbled to share that as of 2018, it has received 22 literary awards and has been endorsed by H.H. the 14th Dalai Lama, New York Times best-selling authors, doctors, attorneys, ambassadors, astronauts, Olympians, an Academy Award-winning actor, and a growing chorus of global luminaries. 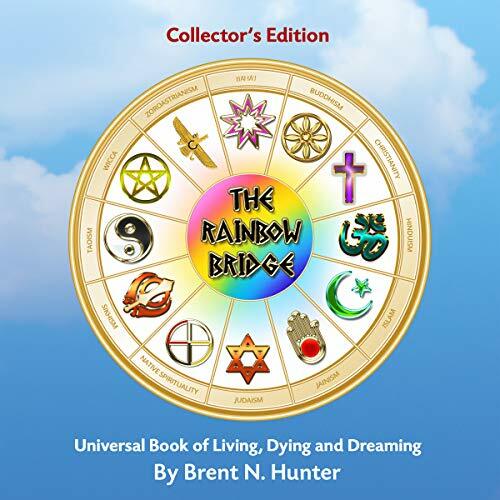 This republished 2018 Collector’s Edition is the heart essence of The Rainbow Bridge. This book is a profound demonstration that there is indeed a common ground found within all of the world's major religions, and that we are all much more common that we are different. Listening to this audiobook soothes my soul and uplifts me every time I listen to it.